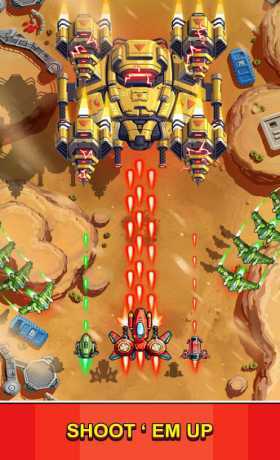 Space X: Sky Wars of Air Force – Shooting never felt so good! 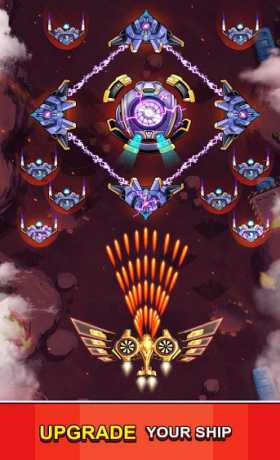 ►CLASSIC SPACE SHOOTER GAMES : Top-down perspective, old school graphic, and superb gameplay mechanics. ►CHALLENGING PvP: Become a fighter in infinity wars ! 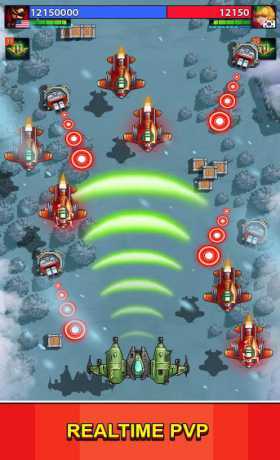 If you are a fan of the Space Shooter games genre, you should not miss this title! Welcome to Space X: Sky Wars of Air Force.